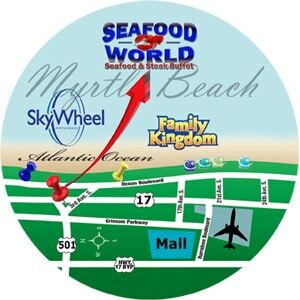 Seafood World is known for fresh seafood, prime steaks and locally grown produce, where food is an art and dining is a celebration. 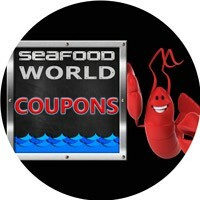 Visit Seafood World for delicious seafood, vegetables, meats, soups and salads. We have more than 100 items to choose from. Our Seafood & Steak Buffet is located just a minute away from the ocean beach, on the main street so it's very easy to find. Vacation is a time to get away and enjoy yourself. This means forgetting about cutting the grass, painting the shed or even cooking dinner every night. While you’re on vacation, it’s time to be pampered. Eating out at restaurants is, for some, the best part about being on vacation, and they even go as far as to plan their vacation around their favorite food. 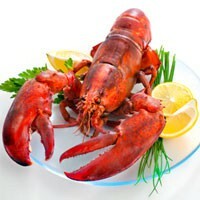 A "Pick from the tank", as fresh as it can be lobster special. Having fresh lobster for dinner is a wonderful dining experience that everyone should find a way to try. 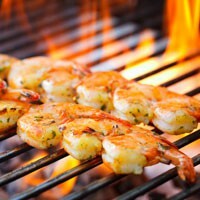 Grilled shrimps, prepared to perfection, high in protein and low in fat. 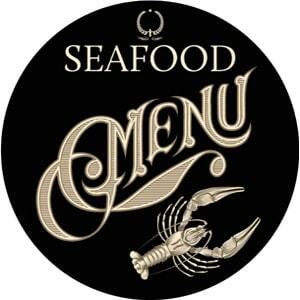 Order includes Seafood World's salad bar, complete with soup or hot vegetables. All specials come with your choice of side. It never hurts to save money, right? 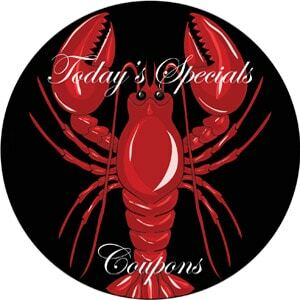 Check our $6 off adult buffet and 20% party coupons, yet another reason to visit Seafood World . The best all you can eat crab legs and calabash seafood buffet in Myrtle Beach. See you soon! We highly value your opinions and suggestions. Your feedback about both our restaurant and website is always appreciated. Please leave a comments so we can find new ways to better serve you! Want to get the Biggest discount?